Print Manager Plus® 9.0 redefines print management by giving businesses unprecedented control, access and insight into their printing. Perfected over decades of use in organizations around the world, the cutting-edge software solution represents the very best in support and technology aimed at reducing costs, cutting waste and providing greater printing intelligence. IT departments can instantly access up-to-the-minute printing information defined by printer, network or cost. For organizations with hard cost limits, quotas and budgets restrict user groups and organizational units. Organizations gain greater control over cost and security with restrictions and rules set on printers or users. A web-based interface enables the precise and easy planning and execution of budget needs and flow data. Printing jobs held for release by rules or restrictions are facilitated through a transparent and accessible web portal. Users can print from anywhere with a web-based interface that enables network access. A software-based system enables billing against clients, accounts and codes from workstations or the mobile web portal. 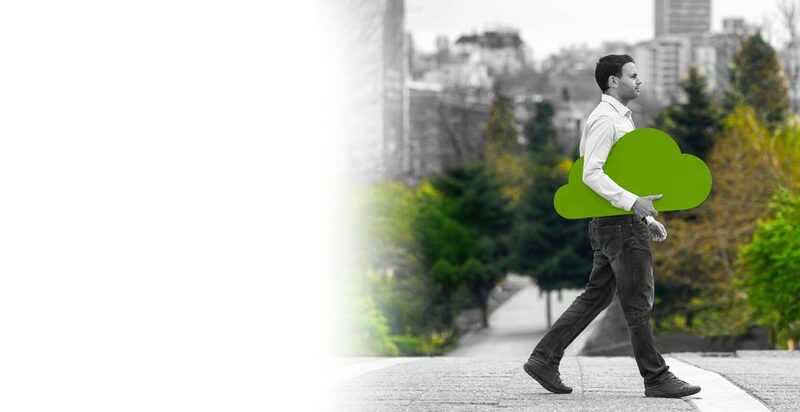 Energy and material waste from printing is tracked in real time, giving organizations greater insight into their green credentials. Percentage of gross annual revenue spent on printing resources by enterprise companies. Countries across the globe where Print Manager products are in use. We needed to be able to identify what, who and where information was being printed. With Print Manager software and reporting, we are able to track printer usage, advise on and troubleshoot any printer abuse, and direct staff training to ensure that colleagues understand the appropriate use of printers for standard file types. 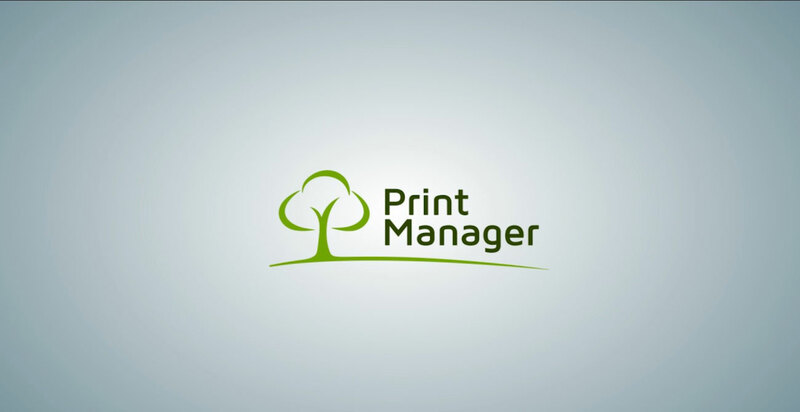 We implemented Print Manager Plus to assess our printing operations and develop a plan to reduce cost. The software was easy to install and setup on our server. We were then able to look at each individual printer costs and determine that we could save about $2,000 per year just by moving users to the most cost effective printer. 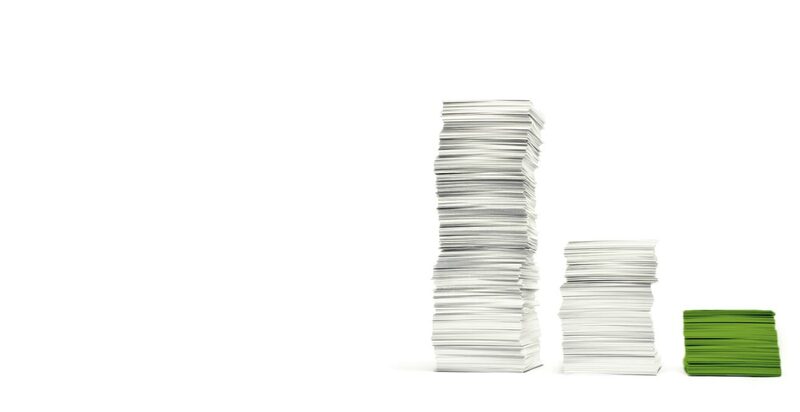 In an open academic environment printing costs can quickly spiral out of control. With Print Manager Plus, we have been able to curb our over- zealous users with a simple, cross-platform solution. 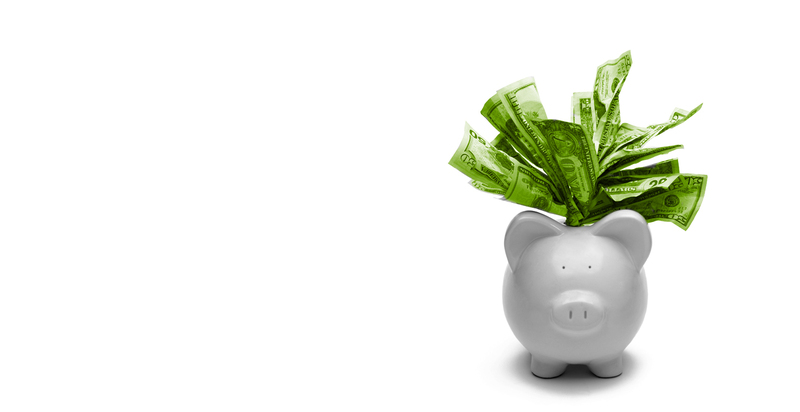 Print Manager Plus gave us the ability to make students and teachers accountable for what they print and how much. Users are now pausing before they print, and with the ability to set limits to print jobs, the 100 page books that were being sent are a thing of the past. 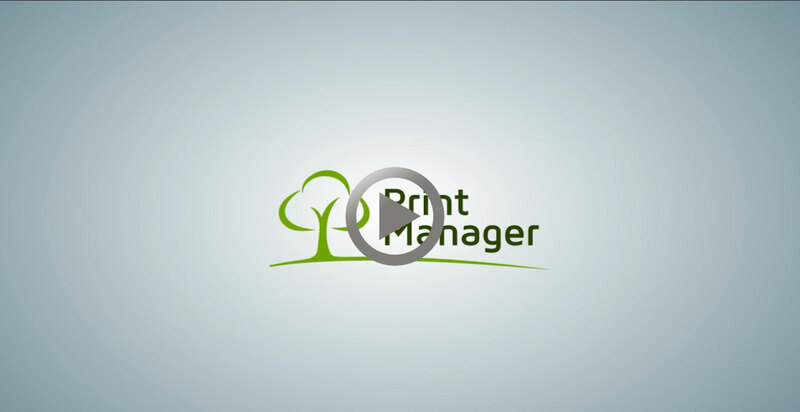 Print Manager Plus is a great product for taking back control over spiraling print cost and saving the environment from wasteful printing. To find employment or to succeed in school, access to a computer and to the Internet is indispensable. We estimate that our new partnership with Print Manager helped us address the funding gap by reducing print related costs by as much as 50% at our Millenium Learning Centre. Thank you for installing the software that limits the number of copies that can be printed at one time. It has proven to be a useful tool to help staff manage resources and a great cost saving tool for our organization. With the installation of Print Manager, we now use 30% less paper and ink cartridges! Become a Reseller Contact us for information and pricing on the product(s) you’re interested in. 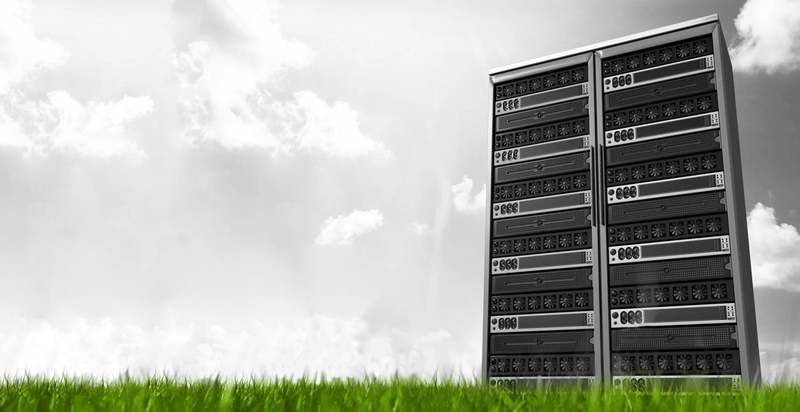 Find a Reseller Our resellers provide sales and support around the world. Stay up to date with Print Manager and check out our archive of press releases. Check out reviews of Print Manager in leading enterprise software publications. Join 20,000 IT professionals around the world and sign up to Print Manager’s e-newsletter now.